THE EPO appears to be changing its management (not just António Campinos), but will it change its policies too? So far, judging by the first week of Campinos, it doesn’t seem so because they actively deny the decline in patent quality and still viciously pursue ‘unitary’ effect, effectively spreading low-quality patents and rulings about them to the whole of Europe in defiance of local patent laws, constitutions etc. “Several times yesterday Boult Wade Tennant was acting like a mouthpiece for Battistelli and his team, parroting whatever it takes to distract from EPO crises (such as patent quality plunging).”Will the EPO mention the apparent collapse of Team Battistelli or leave that ‘buried’ in the “Jobs” section while posting fluff like this? Battistelli’s corruption isn’t forgotten/forgettable, nor is the role of his enablers. As those familiar with the experience will attest, applying for a patent is often not a quick process. It takes time for a patent office to process an application, perform a search on relevant prior art and conduct an examination on whether an invention should be granted a patent. This delay can be frustrating for applicants, who would prefer to be able to commercialise their Intellectual Property as soon as possible. In recognition of applicants’ desires, the European Patent Office (EPO) launched the ‘Early Certainty’ initiative in 2014 to attempt to speed up the patent granting process – initially to speed up delivery of search results, but revised in 2016 to speed up substantive examination and opposition. The EPO’s Quality Report 2017 (found here), published this week, reports on the progress towards achieving these goals. The Quality Report 2017 provides some reassurance that the EPO is taking such concerns seriously, including positive steps toward quality assurance. We in the profession are therefore hopeful that the progress in timeliness at the EPO can continue to be made without sacrificing the high quality for which it is well respected across the world. António Campinos just kept repeating the word "quality" and, as expected, a roundup of this spiel of his was written up at the end (warning: epo.org link, via Twitter). Over the last nine months, various members of the judiciary, their clerks, lawyers (including our own Luke Maunder), and others have been engaged in user acceptance testing (UAT) of the ‘sunrise’ version of the Unified Patent Court (UPC) Case Management System (CMS) test site. “It ought to be noted that the EPO too has been promoting software patents; is this what Battistelli had in mind for ‘unitary’ patents? Abstract ideas as monopolies EU-wide?”The vision/purpose of ‘unitary’, low-quality European Patents was supposed to attract much of such litigation to Germany, causing a headache to a lot of companies for the sake of the litigation ‘industry’. Hewlett Packard Enterprise (HPE) and British software company Micro Focus have been accused of infringing three patents relating to the development of mobile applications in a pair of lawsuits filed last week in the Eastern District of Texas. 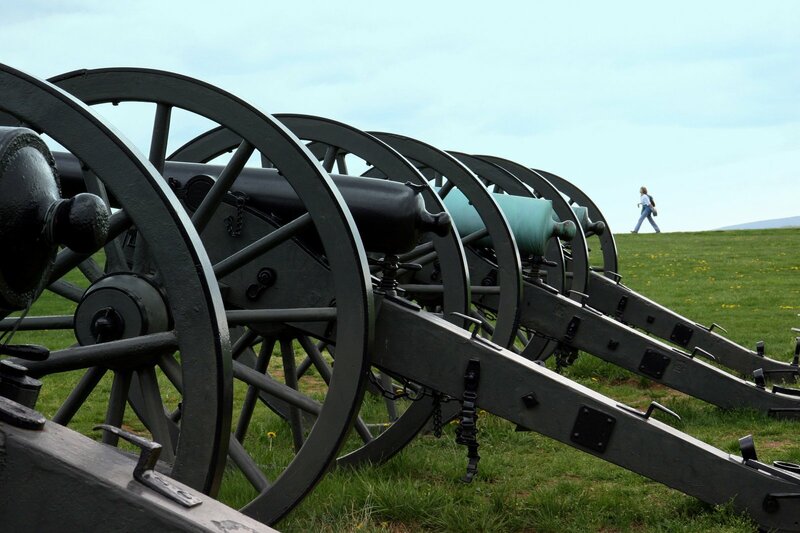 The plaintiff, which is demanding damages of at least $400 million, is listed on the court filing as Wapp Tech Limited Partnership and Wapp Tech Corp, although the three patents in question were developed and are owned by inventor Donavan Paul Poulin. These are software patents. This is why they target the courts in Texas. 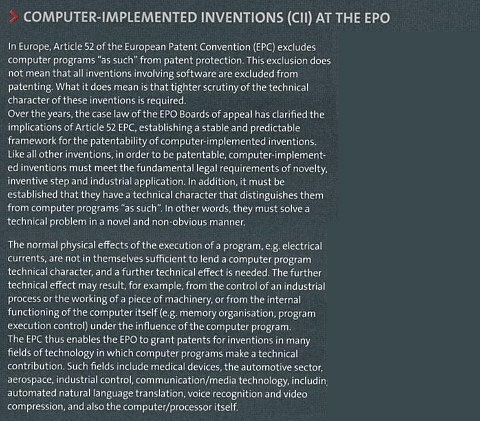 It ought to be noted that the EPO too has been promoting software patents; is this what Battistelli had in mind for ‘unitary’ patents? Abstract ideas as monopolies EU-wide? “The EPO (in collaboration with IAM) has already admitted this is about software patents…”Yesterday we noticed that the University of Detroit Mercy promotes buzzwords which Battistelli and the EPO used to promote/popularise even in the US, notably “Fourth Industrial Revolution” or “4IR” (“Industry 4.0″), adding to other (older) buzzwords, e.g. “ICT”, “CII”, “AI” and so on.